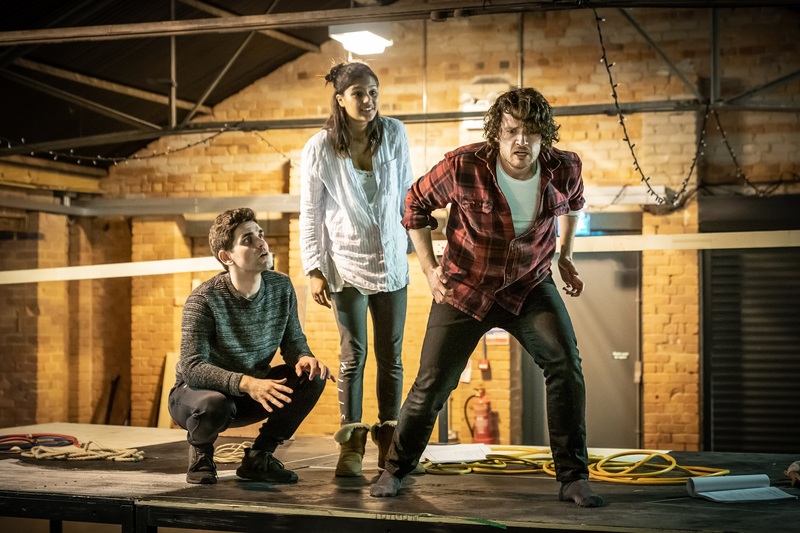 Promo: Interview with Edward Harrison (Skellig) at Nottingham Playhouse. – East Midlands Theatre. 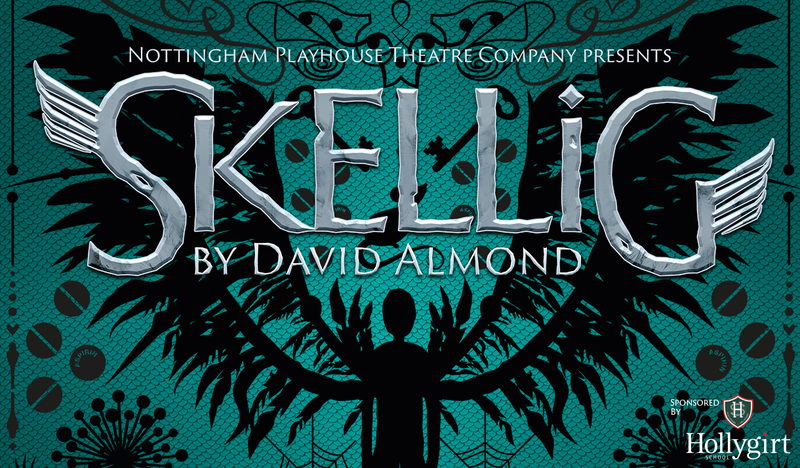 Edward Harrison is returning to Nottingham Playhouse this month, to take on the role of Skellig. 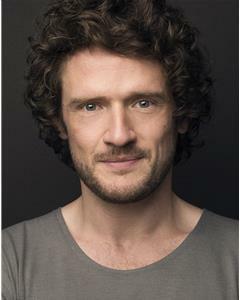 Edward is already a familiar face to Nottingham Playhouse after appearing in the popular family friendly show Holes last year. The play is set in the North East of England and is about a young boy called Michael who is going through a tough time. One day, behind an old tea chest in the garage, he discovers Skellig – someone or something extraordinary. He makes it his mission to find out who and what he is, whether he can help Skellig and whether Skellig can help him. What drew you to the role of Skellig? This role is unlike anything I’ve done before! I didn’t know the novel and it just completely swept me away. It’s an incredibly beautiful and poignant story about childhood, imagination and the power of belief. There is one aspect of the role which I’m not entirely sure I can divulge BUT, I will say that I used to dream about it as a kid and it’s not humanly possible. How do you feel about returning to the Nottingham Playhouse stage? This is my fourth time, so you could say I like it! It has always been a very special place to work, but it feels like a particularly exciting time for the theatre and this wonderful city. The spotlight is really on the Playhouse and I’m so honoured and excited to be a part of that. Skellig was also an award-winning children’s novel, do you feel like you have to perform differently when it is a show aimed at families? I really don’t think so. It’s about clear storytelling and truth. I feel like it’s a trap to start patronising kids and broadening the performance. As a result, whilst this story is fantastical in many ways, the family at the heart of it are very real. And I think children will relate to the kind and curious character of Michael, but also his new friend Mina – who is world wise and brave. 5. You have performed on Broadway as well as TV shows such as Doctor Who, how does performing on stage and on TV differ? The world of television and film obviously has its own appeal, but there is nothing like live theatre. To sit in the dark with strangers and as an audience be transported together to a different world for a couple of hours is something special. It lives and dies in that moment. That’s why I love it from both the stage and the auditorium. And differences? Aside from obvious technical ones, the stage is really the actor’s medium. A huge part of screen work happens in an editing suite, but in the theatre, we are (mostly) in control of our performance night after night, making the possibility of new things more real and exciting. 6. Why should people come and watch Skellig? This production promises to be jam-packed full of beauty and humour, silliness and lyricism. There’s puppetry and aerial work and dynamic storytelling with one of the most loved and award-winning children’s stories of the past twenty years. Many people will have seen the film version of the story – why should they book tickets for the stage version? This story has taken many successful forms over the years. On stage, you go on this adventure with Michael in a more visceral way – you might even smell Skellig’s supper. I honestly haven’t thought beyond this production. I might not leave. They are currently building a giant nest onstage at the Playhouse – that sounds comfortable. And fun. See ya there! Skellig runs from Friday 22 March through to Sunday 7 April 2018. Nottingham Playhouse has been one of the United Kingdom’s leading producing theatres since its foundation in 1948. It welcomes over 130,000 ticket buyers annually and an additional 170,000 visitors to participation events and to Anish Kapoor’s stunning Sky Mirror. It creates productions large and small, from timeless classics and enthralling family shows to adventurous new commissions, often touring work nationally and internationally. Nottingham Playhouse was nominated Best Regional Theatre in The Stage Awards 2019. In spring 2018 under new Artistic Director Adam Penford, the Playhouse produced two world premieres, Shebeen and Lava, and one regional premiere, Wonderland, all to great critical acclaim. September 2018 saw the highly praised production of Sweet Charity, the Playhouse’s first musical in over 10 years. In November 2018, The Madness of George III became the Playhouse’s highest ever selling drama. The production was also broadcast by NT Live to over 2,500 venues in nearly 70 different countries, and won two WhatOnStage Awards 2019 for Best Play Revival and Best Supporting Actor (Adrian Scarborough). Nottingham Playhouse was named Regional Theatre of the Year at The Stage Awards 2019. News: Final decision made over casting of Color Purple lead actress, Seyi Omooba.